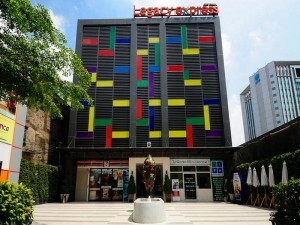 The Legacy Express Bangkok is located on Sukhumvit Soi 1, close to Phloen Chit and Nana BTS station. Rooms have modern furniture and are very clean. Free Wi-Fi is provided in all rooms. 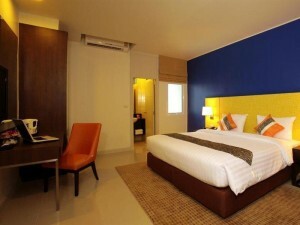 Affordable rooms make this one of the best options close to Nana Plaza and Sukhumvit Soi 11. Check Current Room Rates And Book.